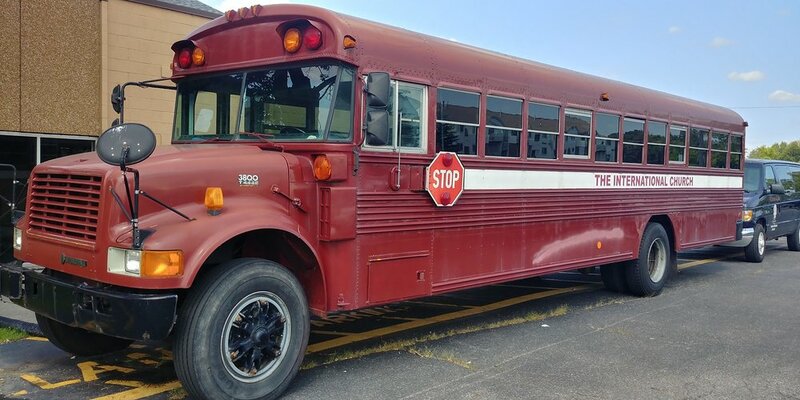 The bus ministry is a ministry that T.I.C has implemented for the community. Every Sunday morning a team of dedicated drivers go out and pick up children for Sunday School, & adults that want to make it to the house of God for worship. It is our way of trying to fulfill the requirement of our Lord when the Bible says, "Go out into the highways and hedges, and compel them to come in, that my house may be filled."